Aneesh is one of the key founding members of Negocios who is heading the Technology division of Negocios along with the UK operations. Aneesh has been mainly responsible transforming Negocios into Global level and playing a vital role in building Negocios as a Technology partner and also Product Development space. He comes with more than 14 years of experience in consulting space and has catered to some of the big Fortune 500 companies like Oracle Corporation, Mitsui & Co., Hitachi etc. 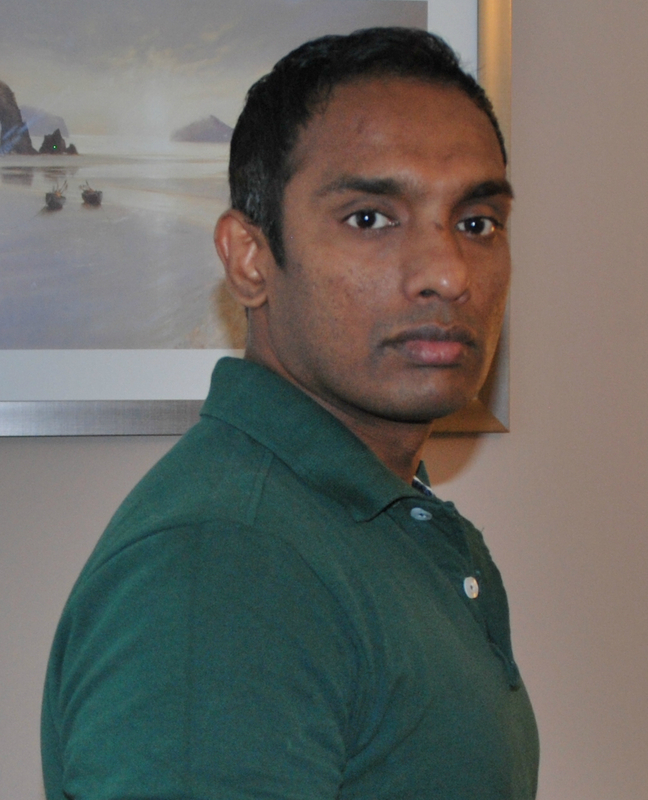 He is extremely passionate about designing complex, and scalable applications for cloud and mobile applications. Being a highly techno – savvy person, Aneesh has been a stalwart in ensuring Negocios has relentlessly provided state of the art products and services. He holds a Master’s Degree in Computer Science from MKU. Ms. Praseetha is heading Negocios Sales organization along with the India Operations. Being one of the founding members of Negocios, Ms. Praseetha has played a very vital and key role in scaling up the Negocios India operations paving way for the company’s strategic direction, growth & development. 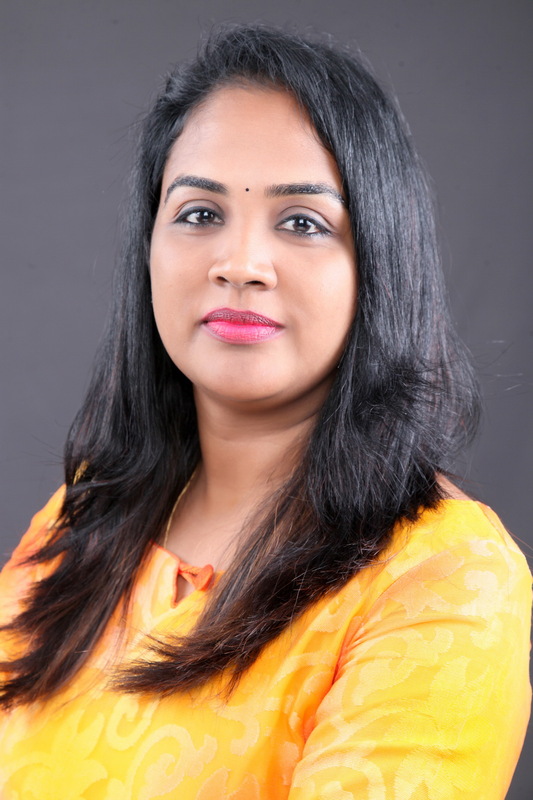 She carries more than 12 years of experience in IT consulting and brings together a wide gamut of expertise in areas as HRD, RMG, Sales, Delivery & Operations and she also has been instrumental in spearheading new set ups for India & ME operations. Praseetha’s leadership skills lies witness in building the core innovation value for Negocios. She has been successful and acknowledged for building an employee friendly work culture within the organization. Some traits that highlight Praseetha as a key leader in Negocios are her positive attitude, continuous commitment along with her ability to inspire and motivate co-workers. For someone with a smile on her always, her efforts have been extremely critical to the company’s growth and welfare and her focus on continuous scaling up of Negocios is sure to help the company’s. Praseetha is a Law Graduate along with Post Graduate Diploma in Management.